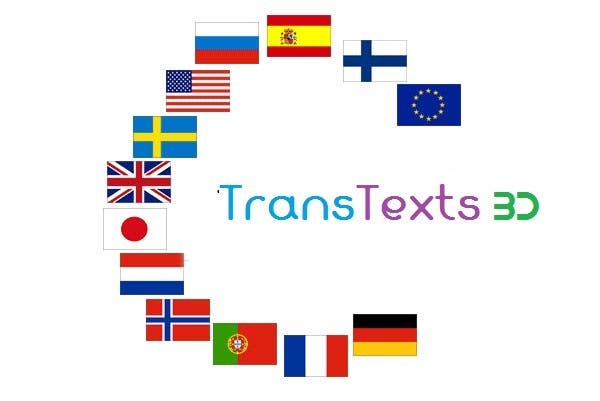 TransTexts BD is a privately owned translation and interpreting agency specializing in providing services to government, community and corporations in all over the world. Established in 2010 we provide onsite, video and phone interpreting services and a full range of translation services. We are looking to establish ourselves as an industry leader in high quality translation and interpreting in over 100 languages and dialects. We offer around 60 languages translation service including English, French, German, Italian, Spanish, Brazilian Portuguese, Dutch, Finnish, Bulgarian, Tagalog, Filipino, Indonesian, Hindi, Danish, Romanian, Armenian, Czech, Afrikaans, Slovakian, Russian, Greek, Slovenian, Swedish, Norwegian, Portuguese, Georgian, Ukrainian, Croatian, Chinese, Japanese, Telugu, Marathi, Tamil, Malayalam, Gujarati, Bengali, Polish, Urdu, Arabic, Estonian, Siberian, Hausa and almost all other languages. Thanks! I was one of the project managers of online outsourcing company BD Bengals Ltd.